Kengur Resort Bar. 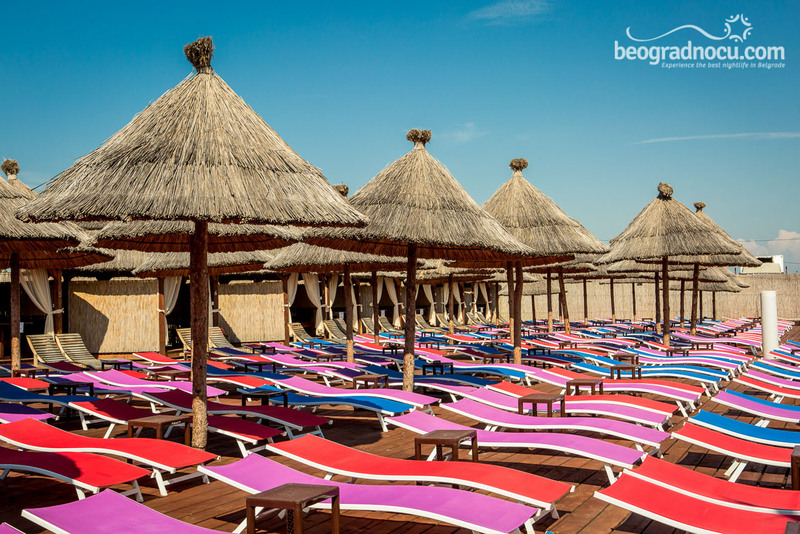 An oasis of peace, comfort and absolute hedonism caled Kengur Resort. 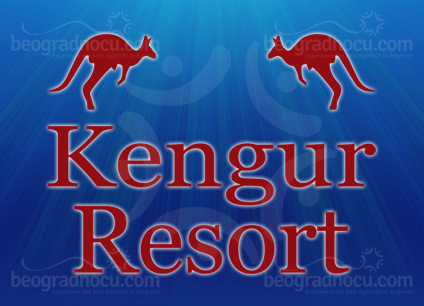 Kengur Resort is located at Akira Kurosava Street No 7 at Altina. It's a bar that will fulfill all your desires about nightlife. This place will like to those with refined taste and that only want best things. 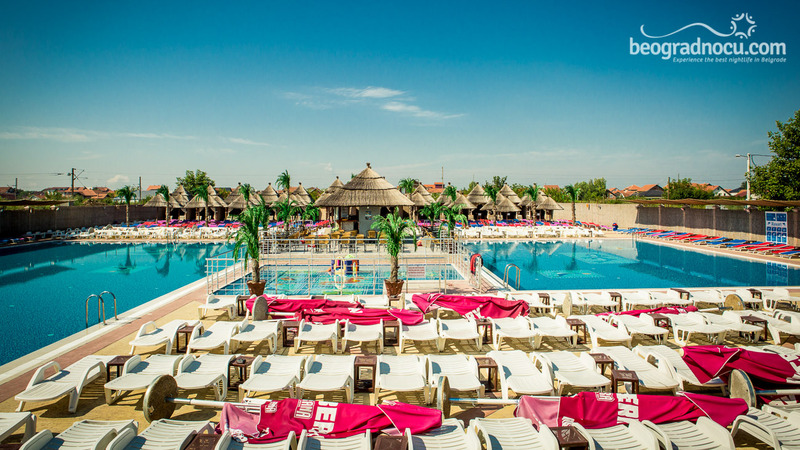 In pleasant surroundings that is flirting with tradition on very special way. Here you have opportunity to enjoy in national cuisine specialties and wide selection of foreign and domestic wines as well as other alcoholic drinks. Bar accommodates 1200 people in perfectly warm colors of enriched ambient where you would be able to enjoy in great pop and rock music. Bar is opened from 10 am until 8 pm and it's a pet friendly place. When we talk about entertainment in this bar it can be unforgetable. 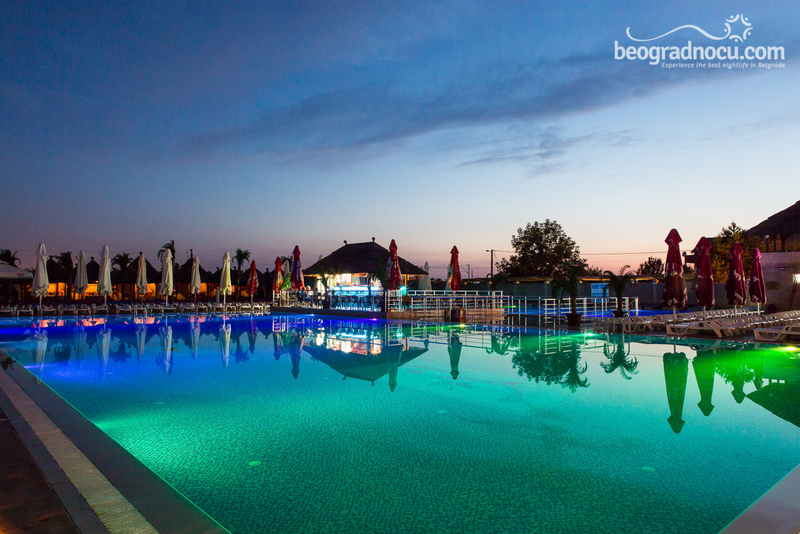 A place that is ideal for all those who want to have fun, relax and enjoy - Kengur Resort. 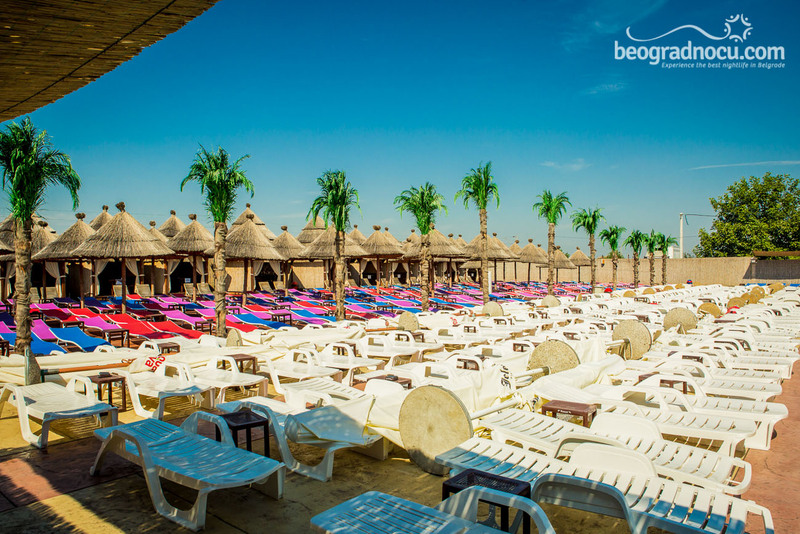 Here you can experience unforgettable moments that you will remember all your life. Who stops by once in Kengur Resort always come back. 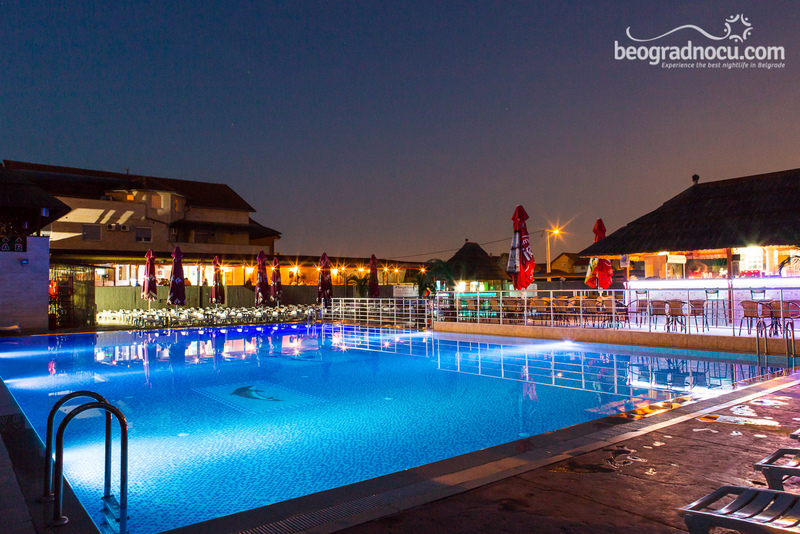 This bar has eight well equipped rooms that has beautiful view at pool. There is an apartment with two separate bedrooms that accommodates 7 people. 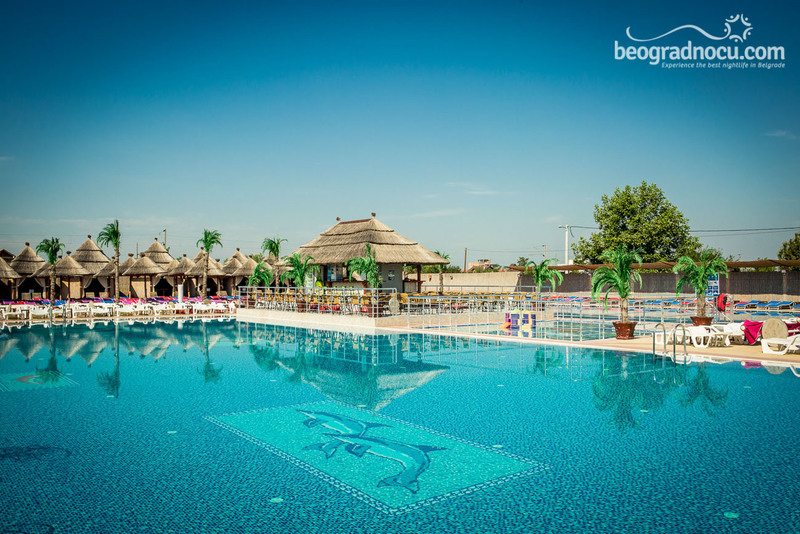 Kengur Resort is ideal place for different kind of celebrations, such as weddings, baptisms or any other celebration. You will be delightful. Management of this place has thought about young ones so there is children playground equipped to high standards. There is also free WiFi for guests. There is also a free parking. Service is really impeccabile. 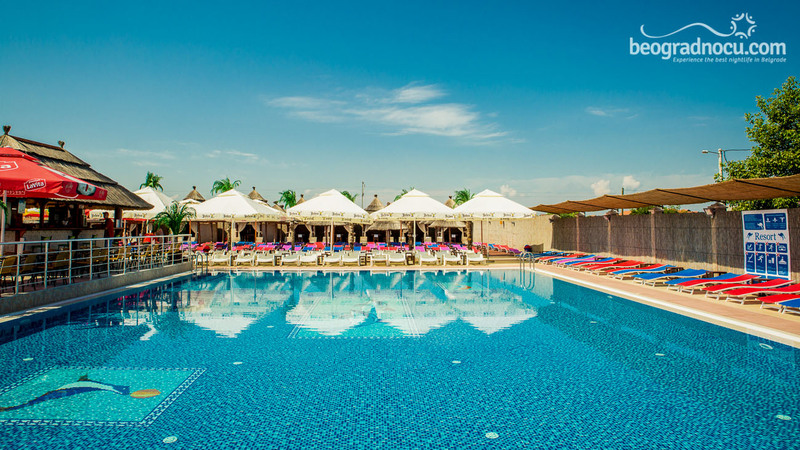 Staff is very friendly and polite always ready to meet with your demands. 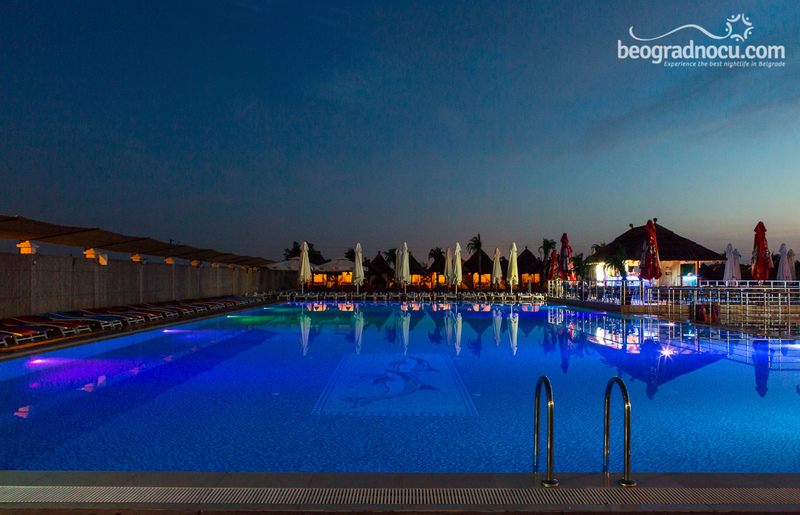 If you want luxury you are at the right place, because here you will feel like a star. Dreamy ambient that has everything you want. 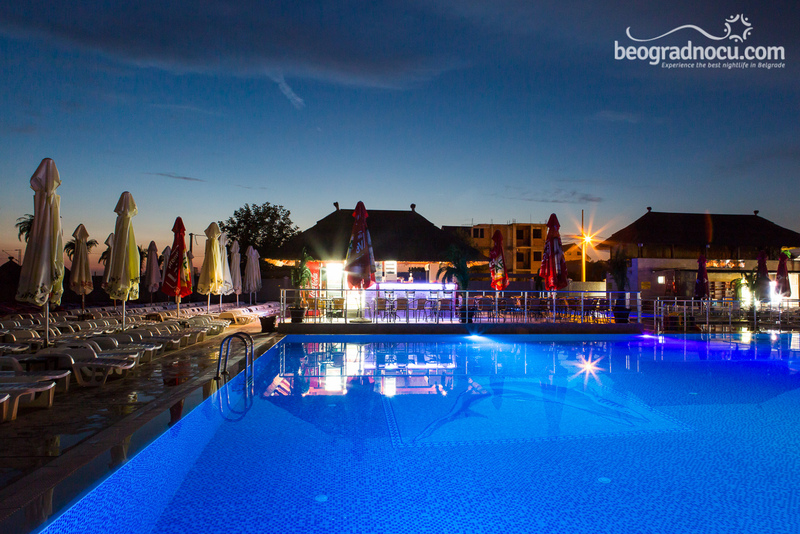 You will feel like your are in some popular world resort, but actually you are in Belgrade in Kengur Resort.